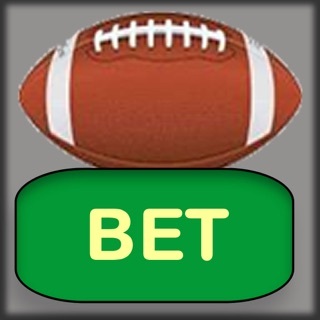 GamePool is a simple and advanced football betting app for office pools and home game parties. 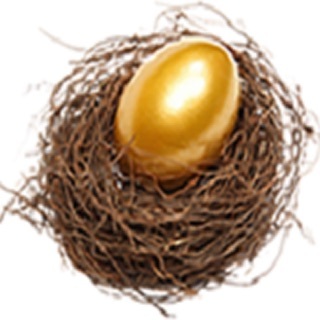 It is designed to enhance the game experience of all participating players. It contains all AFC, NFC league teams and college football teams. 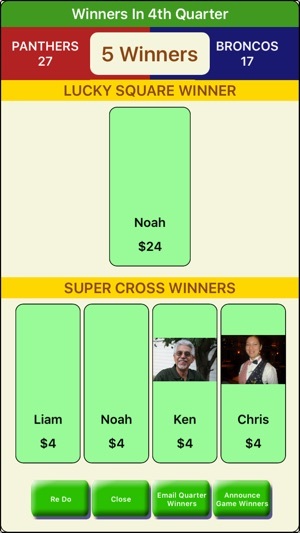 Select a match; enter pool players and their bets. Then sit back and enjoy the game while GamePool enhances your pool participation experience. GamePool has multiple game plays and offers you a variety of ways to coordinate for bets. • Collaboration mode where you use GamePool to invite players to make their bets. Players enter bets via the GameBet app on their devices while you manage and run the pool with your GamePool. You can pick & choose which player bets are entered manually or entered using the invitation method. GamePool can send invitations, receive responses and send out bet confirmations, each with one click. GamePool provides an easy way to host a football pool that determines and informs the winners visually and vocally. Its multiple game plays generate more winners in each quarter. 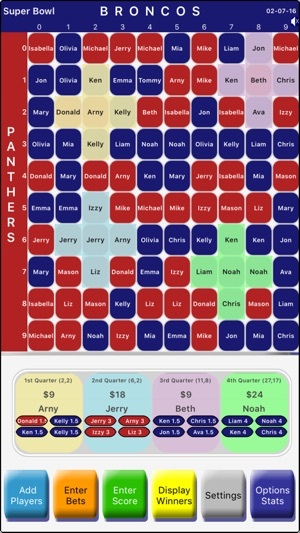 Its personalized game tickets, sharable game stats, personal notification to each winner, remote bet submission and unique multimedia presentation can make your pool a success and an enlivened game party. It provides you with unique displays, reports, bet accounting & statistics, easy setup with vocal and photo features to personalize the game for each participant and make it enjoyable for all players. GamePool can voice announce the results after each quarter with individual presentation for each winner. It can provide you with a catchy short presentation after each quarter on TV via Apple TV or another similar interface that lets you mirror your device screen on TV. In its simplest form GamePool offers you a quick, efficient and automated alternative for drawing 100 squares on a piece of paper and getting squares allocated to each participant. The app is flexible and can be used for just what you need. • One-click option to send bet invitation to the player you want to include in the pool. • Up to 5 players and 5 bets can be entered and played in the standard free version. Premium version has no limits. I have tested many football pool apps and now am using this one for my football pools of 15-20 players. Initially you have to enter names of each participant for the first pool which can take a few minutes. But once the names are all there it takes next to no time creating new pools. It has old fashioned menus but they work fine and have never lost any data. 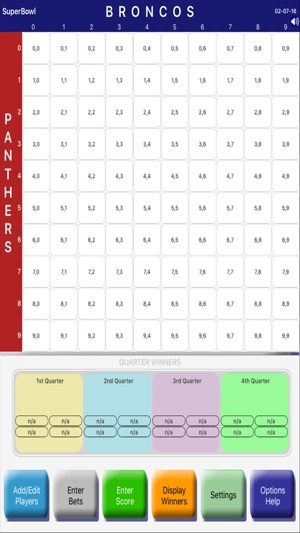 We used this app to setup a football pool for family & friends instead of drawing 100 squares and allocate them out randomly. This turned out to be a great idea. It helped us enter the players and we bets methodically. 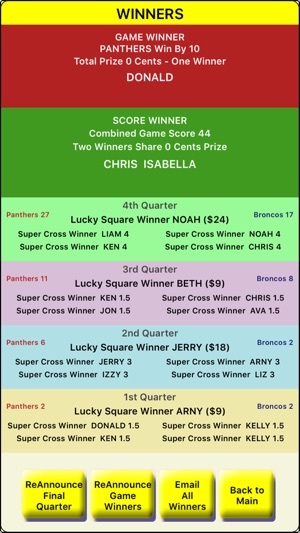 The calling out of winners in the first quarter was amusing to the point that we looked forward to the winner announcements in all quarters. It was an interesting part of the game that everyone thoroughly enjoyed. I got this app at the last minutes before the game. It worked and served our purpose. But I would suggest installing it well ahead of starting the pool. It offers many exciting pool options that you may want to try out before deciding what to include in your pool. Overall a nice app!